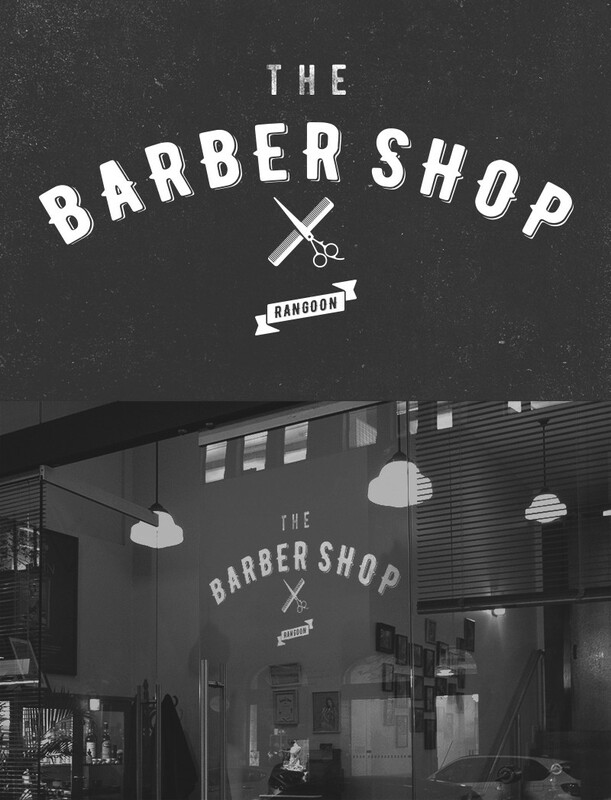 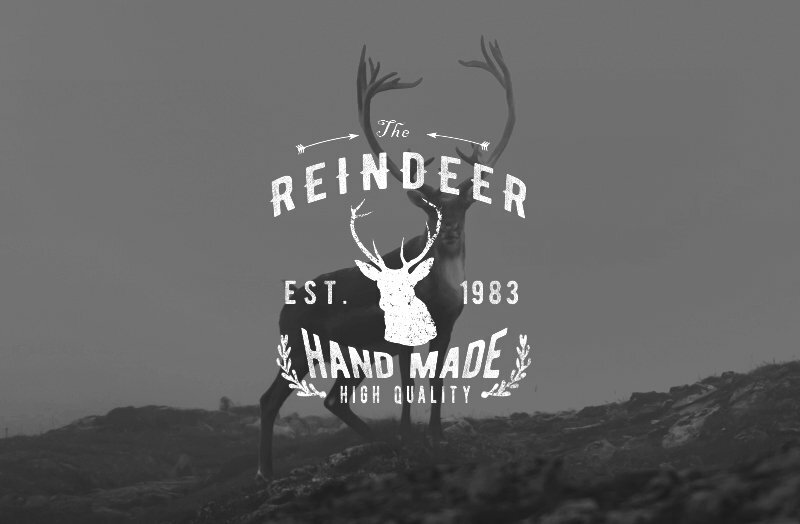 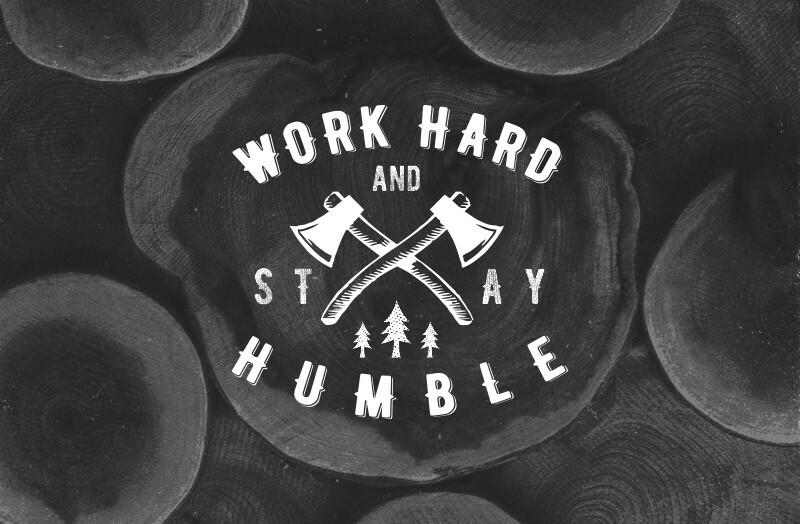 Finding some nice free fonts for download on Behance at the moment. 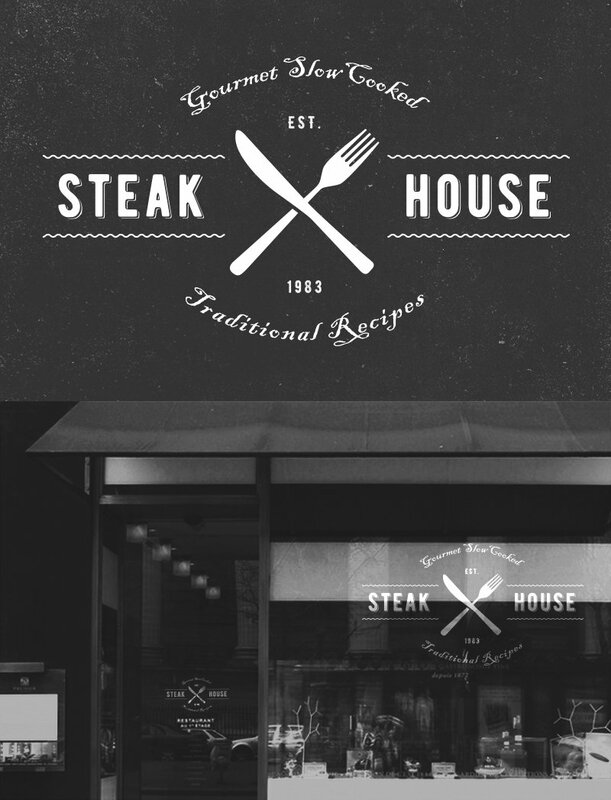 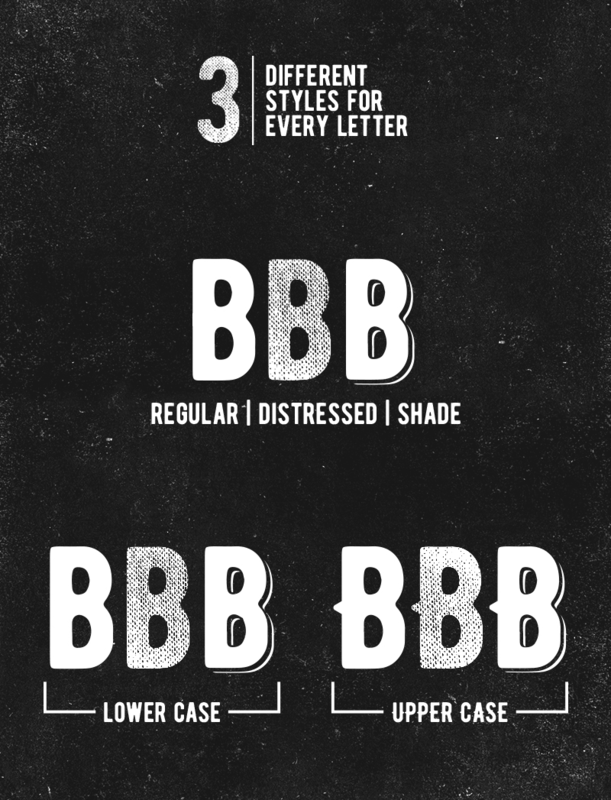 Here’s a condensed vintage style font (upper-case only) designed by Ryan Pyae. 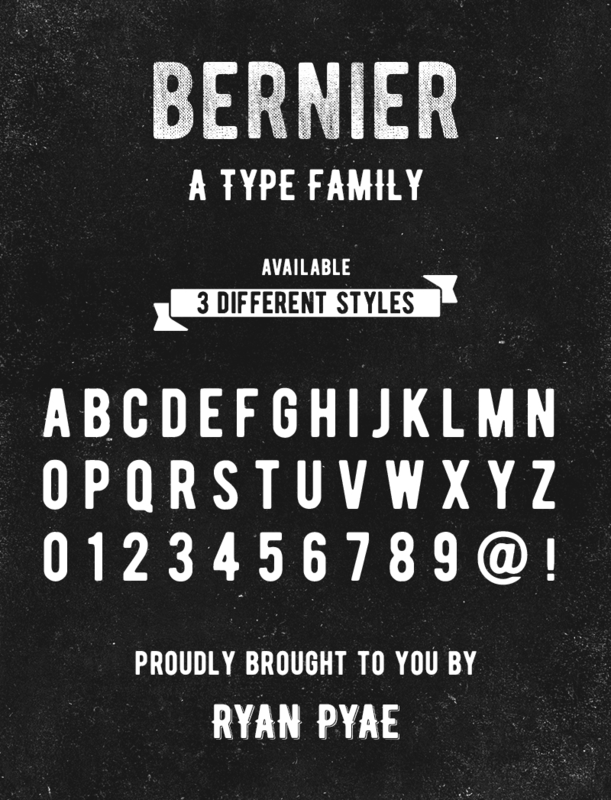 Although only upper-case, Bernier does comes in 3 different styles: Regular, Distressed and Shade. 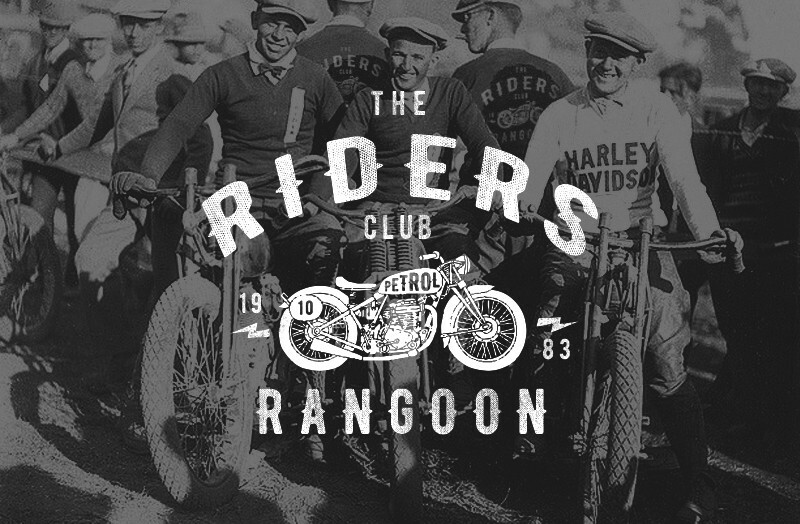 Ryan says Bernier is perfect for vintage style designs such as badges, emblems, old school style typography and of course, vintage logo designs.